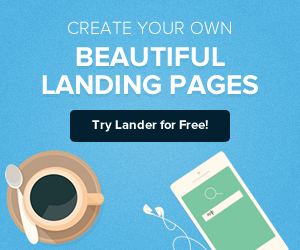 Mobile Optimization is key in your online success. 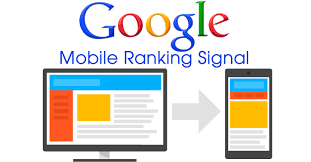 Currently, Google is giving more priority to mobile users and thus the websites that are given higher rankings are those which can be accessed via mobile devices. Google will update its search algorithms to include mobile usability which was actually implemented by Google in 2015. This announcement by Google has greatly impacted website rankings worldwide and those websites that have not yet configured to being mobile-friendly are penalized in terms of search results, while those that create a good user experience and are mobile friendly, are ranked higher than the rest. Google has also included an App Index to include information about Android apps related to the search results. How Does Mobile Optimization Affect You? More and more people are using their devices to access website and content on the internet which necessitates that you make your website accessible through these devices. When you enable mobile-friendliness on your website you increase the chances of people finding your business. People are usually busy and thus they are always on the move and often don’t find the time to sit down on their computers to surf the web but they always have their phones and tablets which they use on a whim. There are a number of resources available to you to make your website mobile-friendly and thus you should not hesitate to do so. 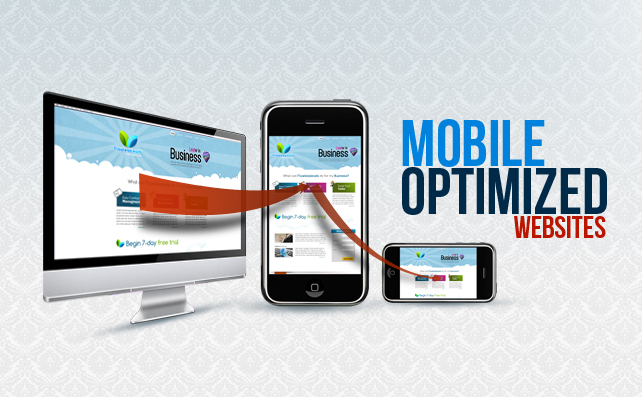 It is important that you make your website mobile-friendly as fast as possible so that Google can start ranking you. It is not enough to have a mobile site but you also have to ensure that it is optimized and thus is recognized by Google to be mobile which will have a great impact on the ranking that Google gives your website. This should not worry you as we will guide you on how to optimize your website pages for mobile accessibility and also ensure that Google understands the mobile solutions you have implemented. There are 4 ways by which a website can become mobile. 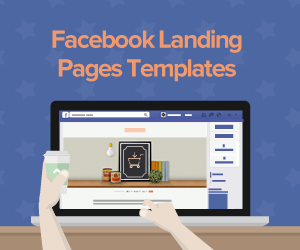 These methods are responsive design, mobile URLs, AMP and dynamic serving. The method that is highly recommended by Google is a responsive design. This is because this method is the simplest and contains the least amount of risk. 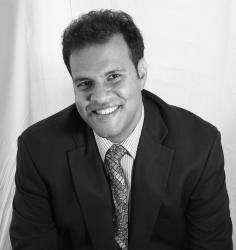 It is the wisest choice when it comes to SEO and it is also compatible with all other methods. This is so much easier than you are thinking right now. If you utilize tools such as WordPress and other content management systems it will be even simpler to update your website’s code. 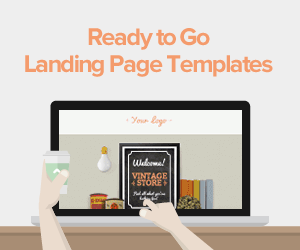 If your website is static then don’t worry there are many responsive HTML templates available for you. The following are some great places where you can purchase themes and templates that are already mobile friendly and at an affordable price: Hand holding phone, StudioPress, Theme Forest, and Creative Market. 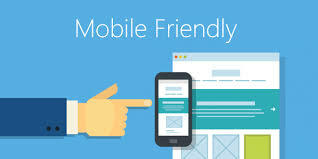 Google is able to determine if a site is mobile-friendly depending on a number of usability issues that can easily be tested using the tools that Google launched when it made the announcement of implementing mobile friendliness in all website using Google as a search engine. 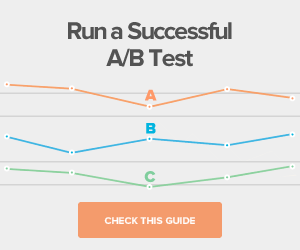 It is important that you test your website pages with the mobile-friendly test tools that Google officially launched. The most important step in mobile SEO is probably ensuring that Googlebot understands what your mobile page is about. What we mean by optimization in reference to this article is the optimization of search engines, users and avoiding penalties issued by the search engine. The speed of your website is a ranking factor for Google and this makes it even more important on mobile phones. The network that mobiles use is faster than the internet that is used at home and thus makes it necessary for your mobile site to open even faster. You should ensure that you test the speed of your website using the mobile SEO tools offered by Google and get a list of what issues are affecting the speed of your website and deal promptly with them. When your website is slow initially it will be even slower as a mobile website. You should ensure that you allow page resources so that Google can get a complete picture of what your website is all about. When you use pop-ups on your website they can be a real nightmare on mobile devices. Any reasons that you would have to open a window to a user on a desktop will never work for a mobile user. You should instead a simple banner or information bar as suggested by Google. This could actually cause index issues that will actually be said to disrupt users. Another issue that can occur is mobile redirects which could actually hurt the speed of your mobile page. When you use redirects on a mobile network they can be quite slow and they are actually not even needed in the first place. Always remember that the speed of your mobile site is essential.